Located on Moskito Island in the British Virgin Islands is The Branson Estate, which will open for reservations in early 2016. The Branson Estate, which sits on 125-acres, includes three villas, with a total of 11 bedrooms, and accommodating up to 22 guests. 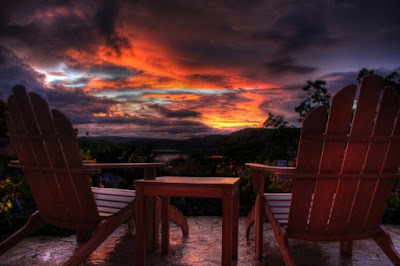 While at The Resort, guests can take advantage of a recreation area for leisure and dining, and a beach house that includes both a swim up bar and an infinity pool, tennis courts and a water sports center. For those traveling with children, The Branson Estate also includes child care services and dining options. Located atop the bluffs overlooking the Pacific Ocean is the St. Regis Monarch Beach, one of Southern California's top resort destinations. With a recent $30 million renovation, the 400 rooms and suites are sure to offer a gorgeous getaway. 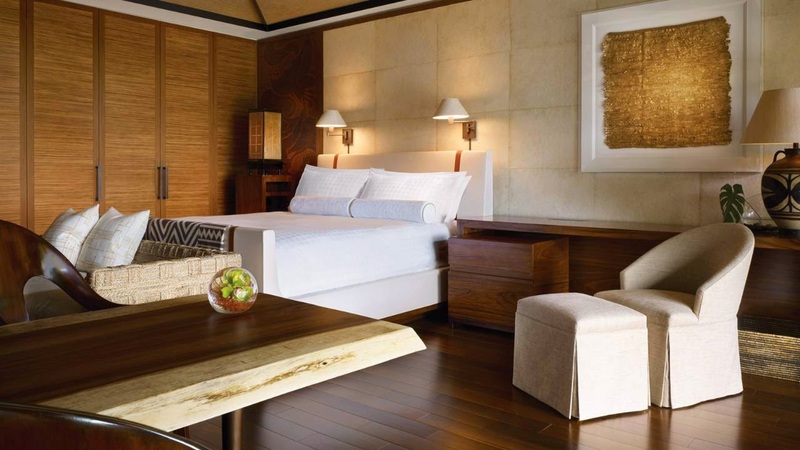 With design inspired by the coast, featuring cool blues, greens and white, the rooms have floor-to-ceiling textiles, sea-grass textured wallpaper, marble bathrooms, and state-of-the-art in-room technology services. 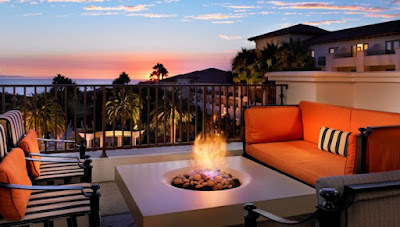 The resort is perfect for any guest, offering seven eateries, an 18 hole golf course, spa and fitness center, resort pools and the Monarch Beach, making this a must-visit resort! 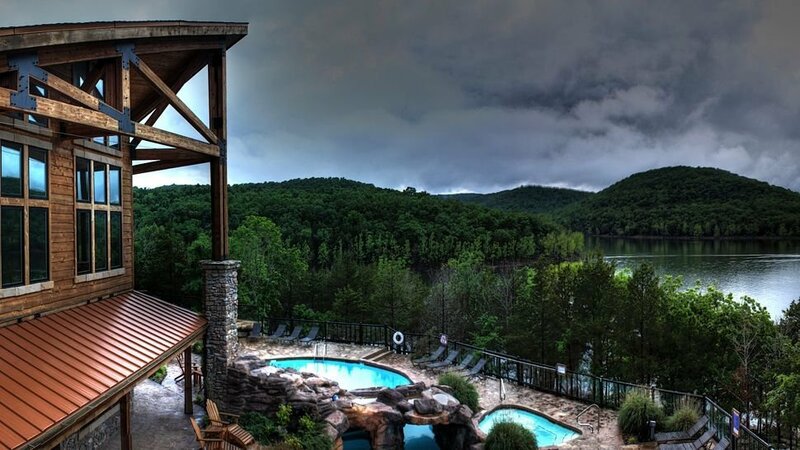 Surrounded by the Mark Twain National Forest in Table Rock Lake, Missouri is the Stonewater Cove Resort and Spa, which is beautifully nestled on nearly 500 acres of forested hills. Stonewater Cove and Resort is a remote, boutique luxury getaway for couples, families and retreats, making it the perfect getaway for anyone. The resort is perfect for anyone who loves exploring and being outdoors, while it provides indoor luxury when it comes time to relax! Take part in fishing, kayaking, hiking, zip-lining and ATV driving during the day, and spend the afternoon at the Treehouse Spa! 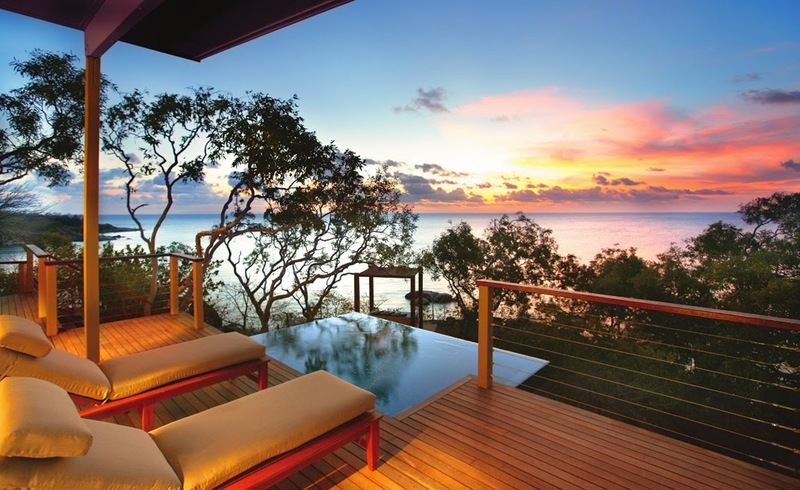 Located in Queensland, Australia, is Lizard Island Great Barrier Reef Resort, made up of 24 pristine white-sand beaches and 40 luxurious suites. 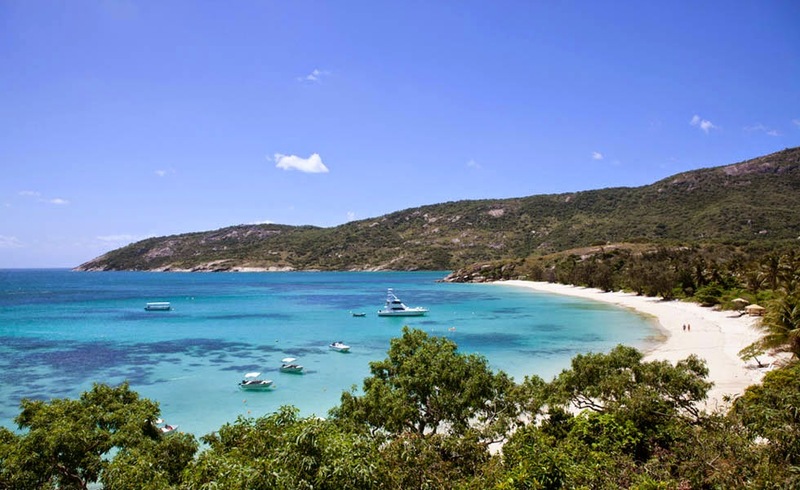 The resort, which was damaged in the April 2014 Tropical Cyclone Ita, has been refurbished and remodeled, making the resort more luxurious than before. 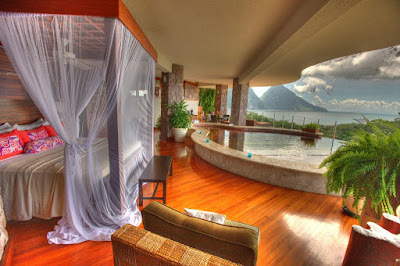 The 40 suites all overlook either Sunset Beach or Anchor Bay, providing a breathtaking and beautiful view no matter which suite you choose for your stay. 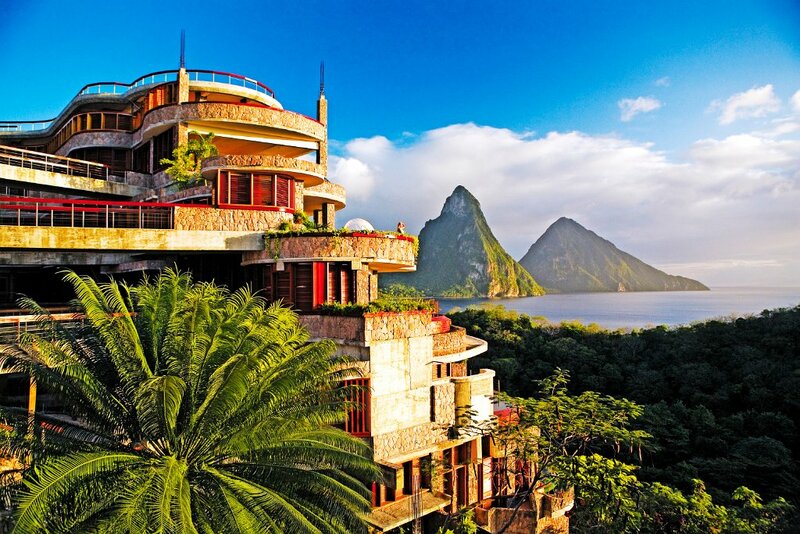 The resort offers its guests endless activities to partake in ranging from glass-bottom-boat trips, night diving, paddle ski tours and snorkeling. For those looking for a more relaxing stay, visit the Essential Day Spa or grab a picnic hamper for a romantic beachside lunch! 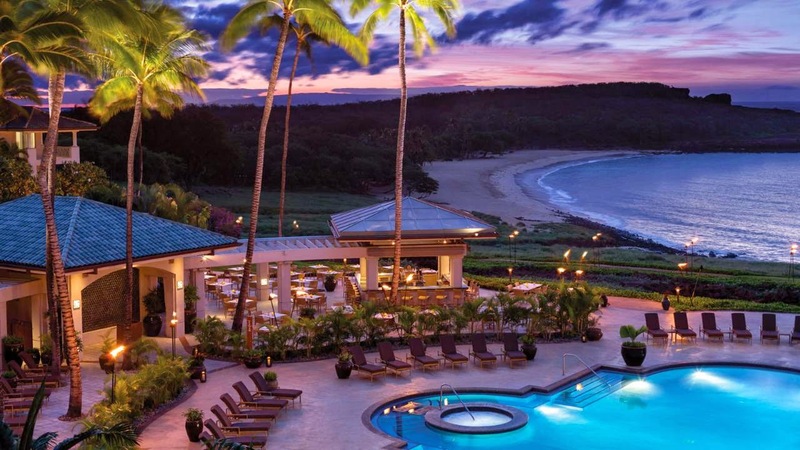 Located on a bluff overlooking the Pacific Ocean and Hulopo’e Bay, is the Four Seasons Resort Lanai at Manele Bay, listed as one of Hawaii’s top rated luxury vacation spots. 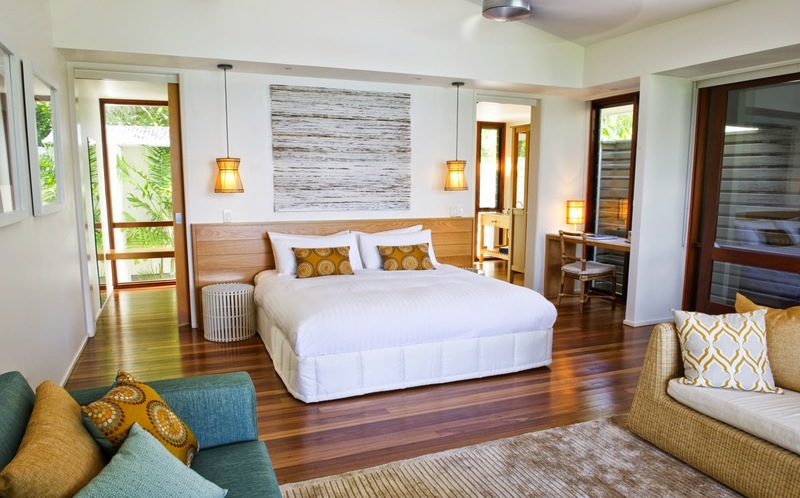 Each room in the resort is designed with an open floor plan and beautiful hardwood floors overlooking gorgeous views. From sweeping ocean scenery to the comfort of the resort gardens, each room comes with a view that provides beauty and relaxation. From the vast services that the resorts’ spa offers, to the Manele Golf Course, fitness studio, and tennis courts, there are endless options for guests to take part in. 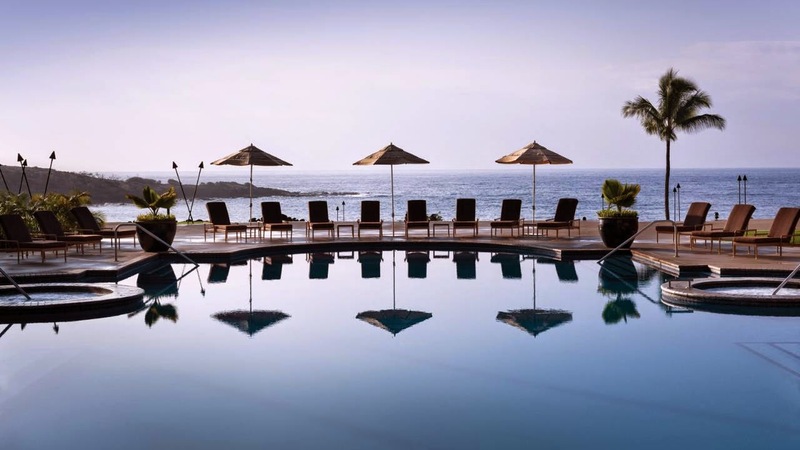 Don’t forget to take a dip in the pool overlooking the Pacific, or swim in Hulopo’e Bay. 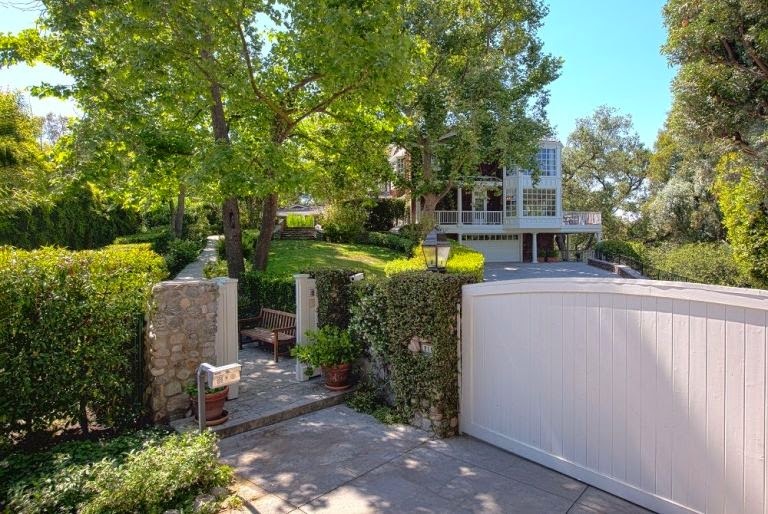 Nestled in beautiful Beverly Hills is the gated, $6 million dollar mansion that actor Channing Tatum and his wife Jenna Dewan Tatum recently purchased. The oak-covered 4,853 square foot acre home includes 6 bedrooms and 6 bathrooms, making this the perfect home for the growing family. The Cape Cod-style home is built with double-height ceilings, and includes a gourmet country-inspired kitchen. 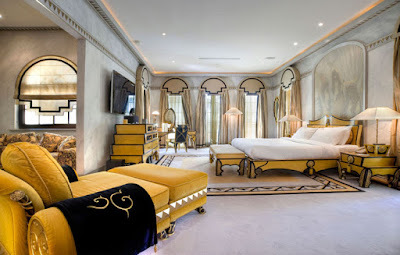 Most of the rooms in the mansion have an attached patio, including the master bedroom, which includes a bathroom with both a shower and a large bathtub with a bay window. The family will be able to spend quality time in the backyard thanks to a pool, spa and gardens, and an outdoor fireplace to enjoy the beautiful California nights. 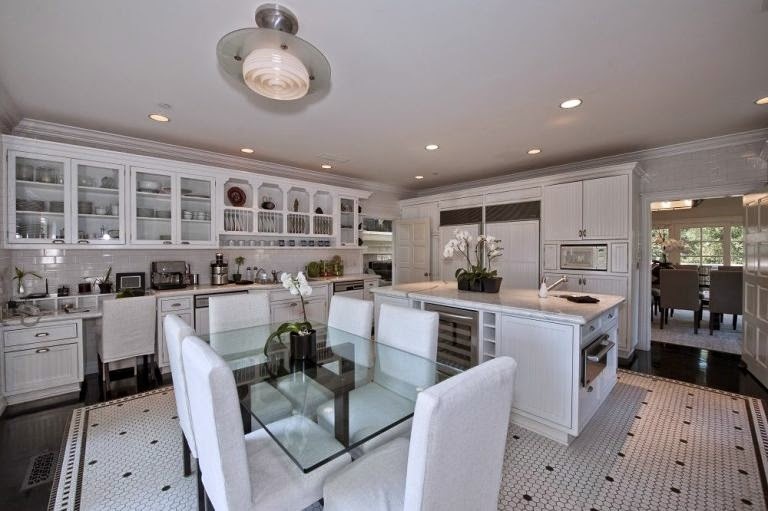 Do you love the idea of an East Coast inspired home in Beverly Hills? 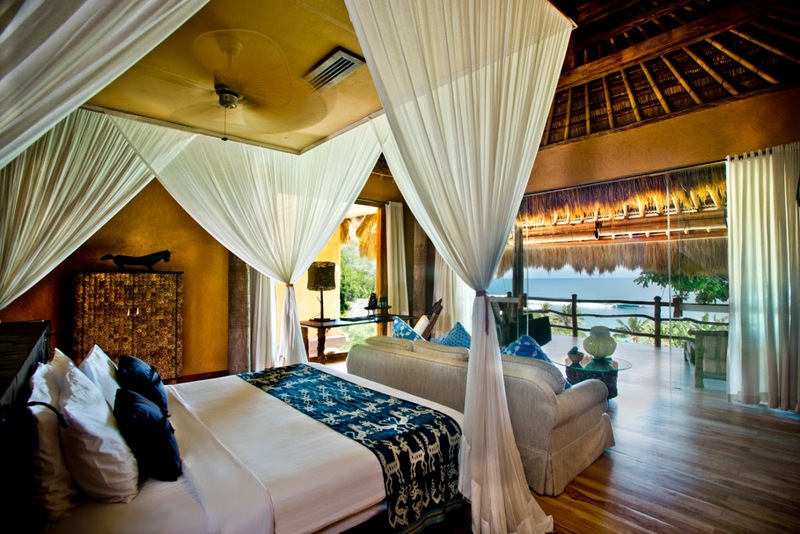 Located in the Bali village of Kedewatan, is the Amandari resort. 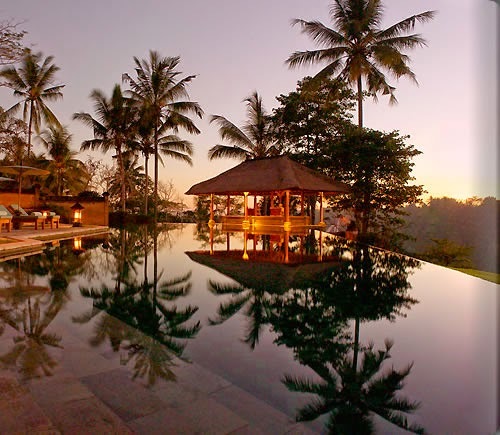 Comprised of 30 standalone villas with thatched roofs, the resort follows the design of a traditional Balinese village, making guests feel at home. The villas, which are made of coconut wood and teak, overlook paddy fields and the Ayung River gorge, giving guests a tranquil vacation. From dining in a restaurant overlooking the swimming pool, enjoying outdoor yoga and tennis, to relaxing at the Amandari Spa, the resort offers many amenities to help their guests experience the cultural richness of the village. 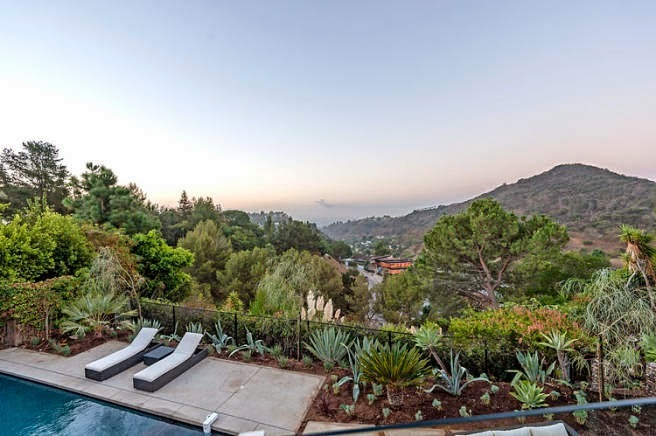 With views of Catalina Island, Los Angeles and the canyons, it is no wonder that Scott Disick recently purchased a 4,095 square foot mansion in Beverly Hills. With a purchase price of $3.69 million, the five-bedroom home is stunningly beautiful both inside and out. 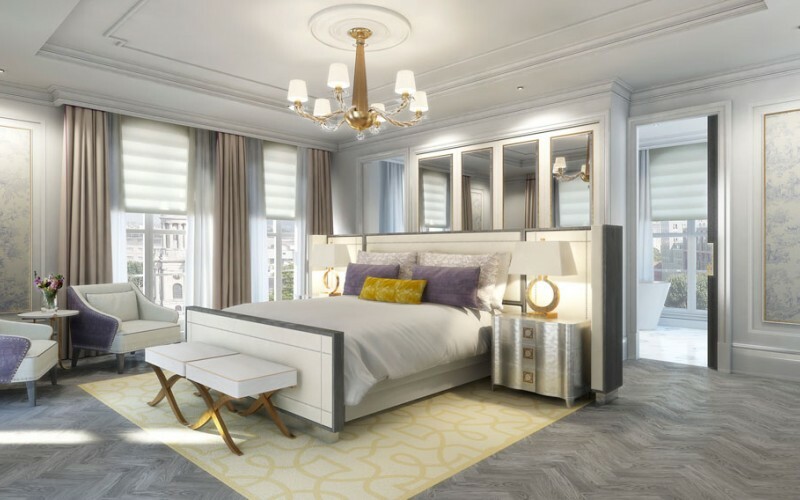 The mansion boasts new plank-wood floors and a brand-new master bathroom, which includes both a steam shower and Calacatta gold marble countertops, making this a favorite room in the home. The floor-to-ceiling windowed walls in the sleek, open kitchen pave way to a saltwater pool and spa in the backyard, creating the ultimate relaxation spot. What is your favorite feature of this Beverly Hills mansion? The kitchen has long been a room in your home that brings your family and friends together, but most of that stems from having a kitchen that is beautiful and welcoming. 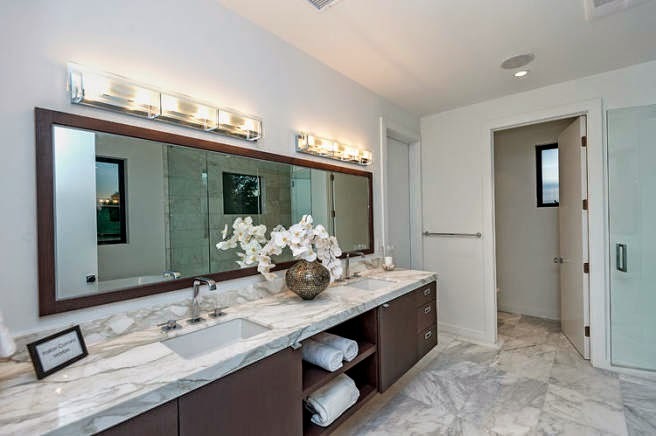 More often than not, homeowners dream of their perfect kitchen, and quite frequently they choose the style and freshness of clean lines in kitchen and cabinetry design. 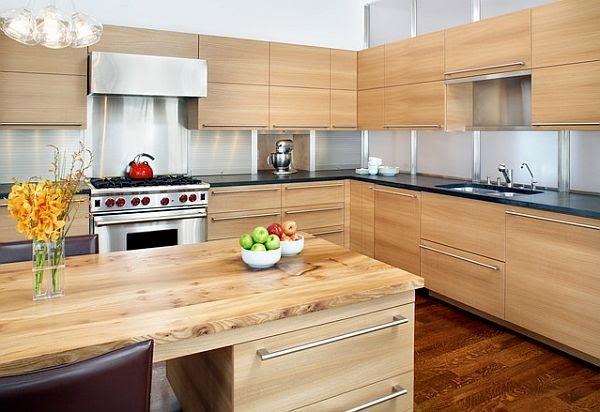 The simple lines bring a sophisticated and modern appearance to your kitchen through the use of minimal cabinetry hardware, and simple and sleek appliances and cabinets. To get the “clean lines” look, consider appliances that appear minimalistic and that can serve multiple purposes, such as an all-in-one oven. One of the biggest requirements of having a kitchen with clean lines and a simple design is to avoid clutter, making it key to store items in cabinets and not leaving them on the counters. A kitchen with clean lines might appear to be dull, but you can easily bring texture and energy to your space by adding décor pieces such as bright flowers and a bowl of fresh fruit. These simple touches can bring color and character to your kitchen while still keeping it crisp and clean. What do you love the most about kitchens with simple and clean lines? Often mistaken for being cold, dreary, uninviting and dull, is the color grey. Chances are that if these are the attributes that you relate with grey, then it’s a good bet that you are not using the color to its best use. When used correctly, grey can bring a soothing, fresh and happy atmosphere to your home. 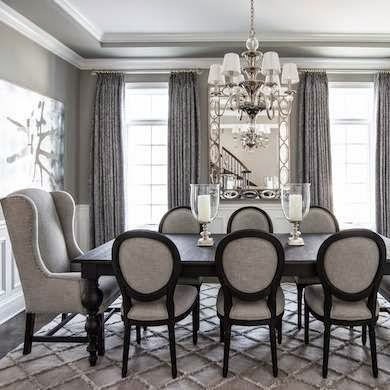 While neutrals will always be a safe choice when it comes to home decorating, grey will be the hot neutral for 2015. The versatile color works great as a backdrop for your walls, as it pairs perfectly with a wide selection of accent colors. A very light shade of grey works beautifully with white, ranging from white trim to white décor and white furniture. The use of two lighter colors will bring brightness to your home that doesn’t require excessive windows or additional lighting. Colors of light blues and sea greens add dimension to your space, making the room feel warm and light. Using different shades of grey, such as silver, steel and charcoal can add a hint of edge and depth, without being overwhelmingly dark. What is your favorite shade of grey?